Why boxing should be taught in schools. Boxing training has exploded in popularity recently, especially since the 2012 Olympics when boxing really hit the spotlight. With celebrity endorsements and supermodels boxing to keep fit, boxing has really made a comeback. Why? Boxing is the toughest sport around. You can’t box half-heartedly. Boxing training is high impact, high intensity – burning fat and increasing fitness. And boxing works your mind too. Learning punch combinations and footwork drills makes you focus and think ahead. Bag training increases muscle strength and power, improves hand-eye coordination, timing and body positioning. Boxing is a physical adventure, with an added bonus – you learn a true skill. It’s not the same as going to a fitness class, or going for a run. Boxing never gets boring or taken for granted. 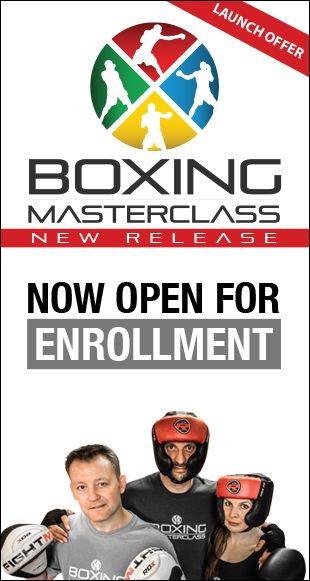 You can learn to box at any age and the training never has to stop. 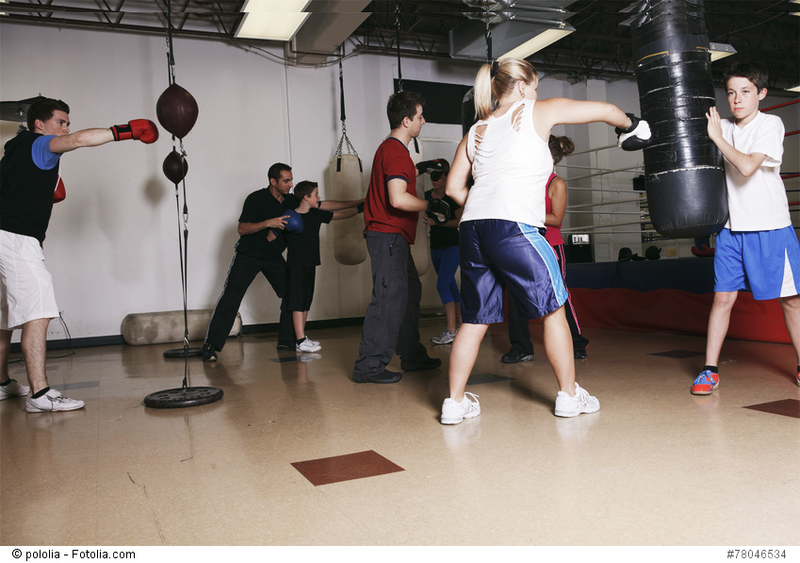 No-one has to box competitively, but everyone can benefit from boxing training. Slightly more interesting than slogging away on the treadmill! Boxing improves concentration, provides stress relief, makes you calmer and increases self-confidence. It’s a game changer. With these few simple facts in mind, it’s easy to see why one of our oldest and dearest sports remains so popular and why it’s enthusiasts are so keen to bring back boxing in schools. As Anthony Joshua, Olympic Gold Medalist put it, ‘ Years ago there used to be boxing in schools which would help with discipline, self-defence and confidence ….. I’d love to see boxing brought back into schools in some form. It doesn’t have to be sparring or full contact boxing. Pad work, skipping, drills, bag work – they’re all good for encouraging better behaviour and better ways of living your life. Boxing has helped me with discipline. It has really shaped me and made me the man I am today’. Sadly, way back in 1962 boxing in schools was banned, but thankfully it started being reintroduced in 2007 (under the supervision of the Amateur Boxing Association of England). Within just 3 years it was re-available in over a third of secondary schools – such a positive step for the future health of our young people. Government figures from a 2009-2010 PE & Sport survey found that boxing was offered in approximately 2149 schools (including 10% of all schools and a 38% of secondary schools) and mainly as an after school club, rather than as part of the curriculum. It’s time that more people accepted the benefits of training boxing in schools. Boxing teaches discipline and respect. Respect for the trainer, respect for each other and respect for oneself. Boxing is a great leveller. Boxing judges ability, and nothing else. Boxing doesn’t care where you live, what smartphone you have or how clever you are. We live in a time dominated by technology, where young adults spend their free time taking selfies on smartphones and plugged into their Xbox or Playstation. A place where over 35% of 11-15 year olds in the UK are obese. We need to do something to save our children. To show them there is another way. For those who think they are the toughest in the playground, boxing might have a surprise in store. Sometimes the bravest aren’t the ones with the skills – and can be swiftly put in their place in the ring. Rather there than in the street. This is a lesson that might just save their life! Boxing uses no weapons, no knives, no guns, just human hands, safely wrapped and gloved. And rules. Plenty of rules. Carrying a weapon is foolish and cowardly. Street gangs are not the future we want for our children. Boxing is a way to get them off the streets, channel their energy, dispel their anger and help them learn control and respect. Boxing training makes you think ahead, when you’re stressed and physically exhausted. It makes you calmer and gives you strength in the face of adversity. And to those that say that boxing encourages violence – I couldn’t disagree more! Boxing teaches the control of violence and control of oneself. No-one can box without self-control. Boxing provides a safe place to experience the concept and reality of contact sport within a controlled environment. Young people with a desire to fight will find a way to express their anger anyway. Boxing can help prevent this happening on the street. Boxing can save people from themselves. So to recap – boxing training reduces stress levels, and increases concentration, focus, self-discipline, self-confidence and productivity. Maybe I should be writing about boxing in the workplace as well as boxing in schools! Bring boxing back to schools! Is it time for boxing to return to English schools?